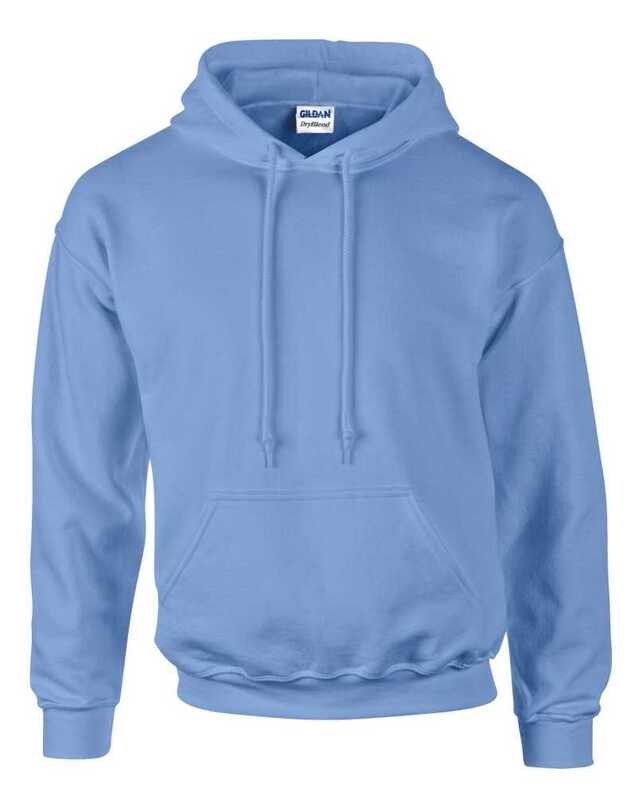 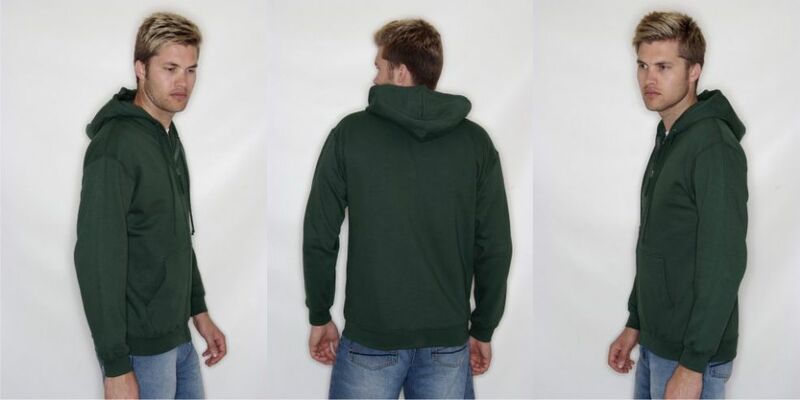 Our most popular hoodie comes in a great range of colours, and is stylish and comfortable – and perfect for printing and embroidery too! 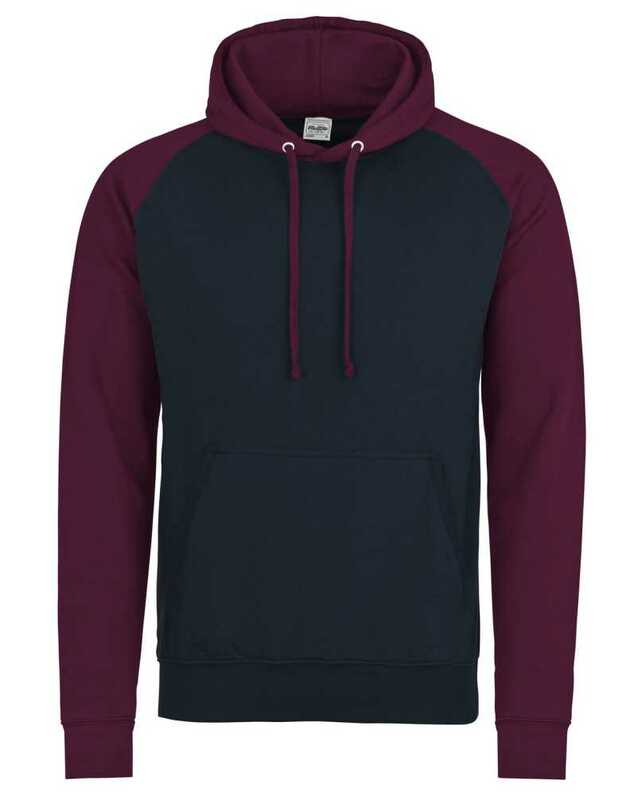 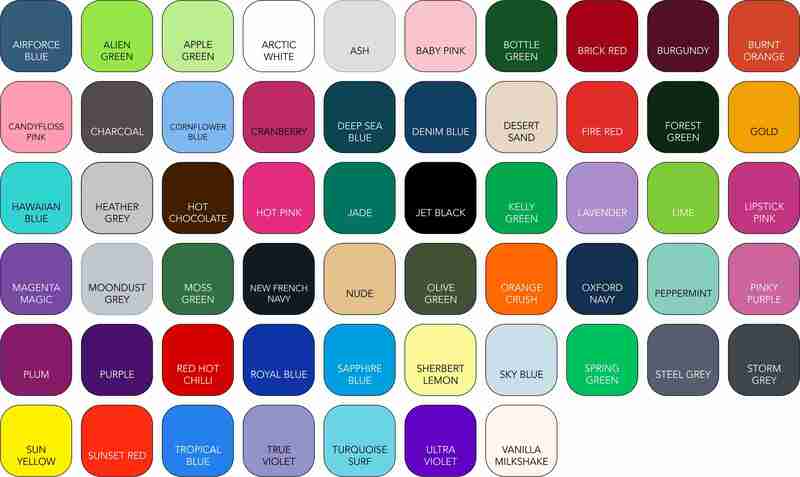 A stylish alternative to the JH001 – add a little colour to your kit with its great range of colour combinations! 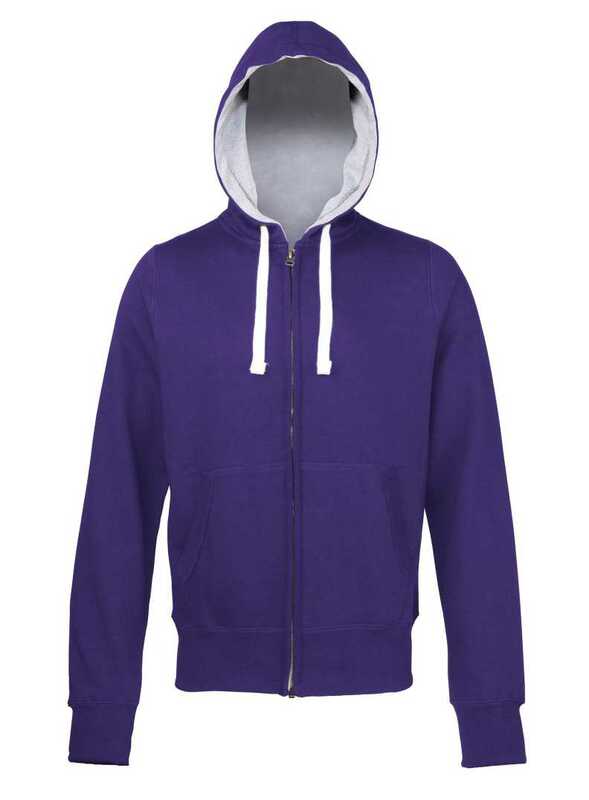 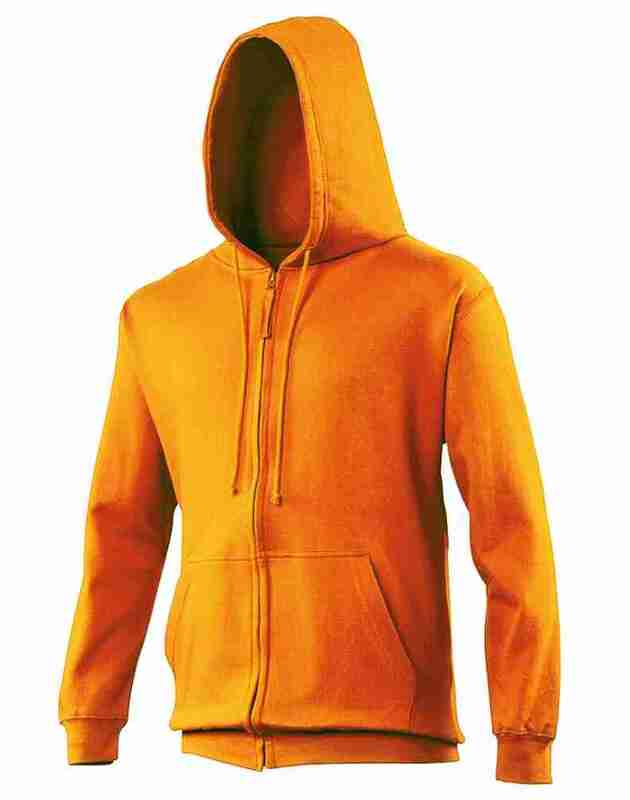 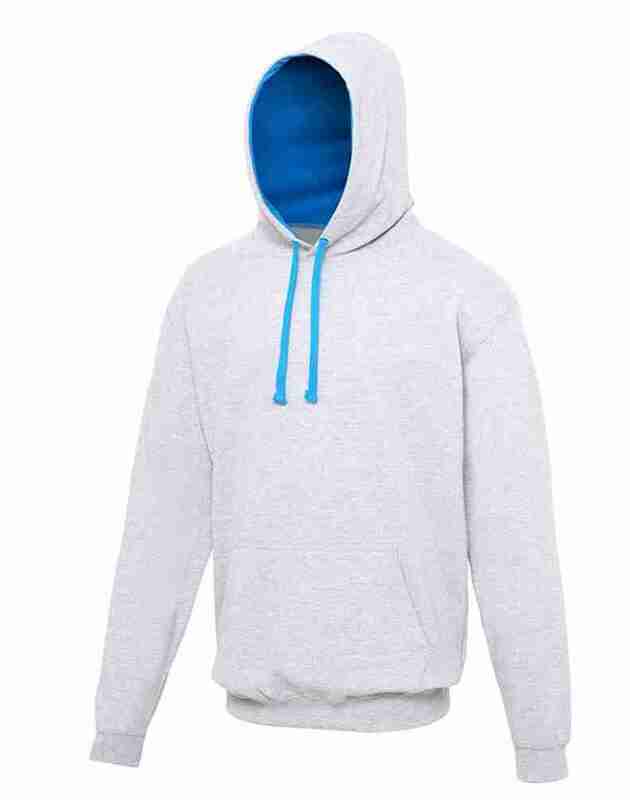 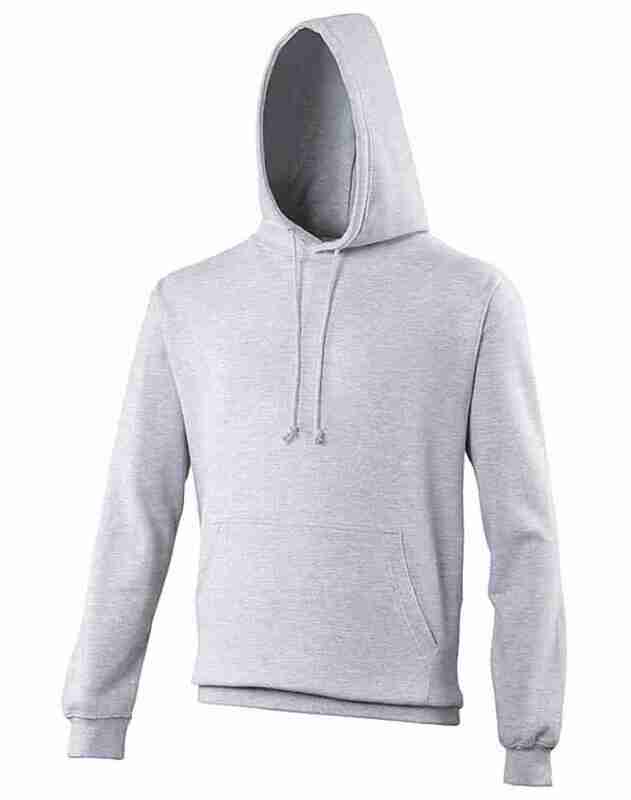 An excellent sports hoodie with DryBlend® moisture-wicking technology to keep you cool and fresh!